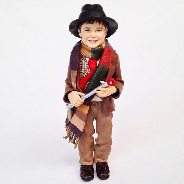 Please find below prices for my figurines. Any additional props, animals or unique elements are dependent on the time and material involved in making the item. Please email me with as much detail as possible for additional pricing. 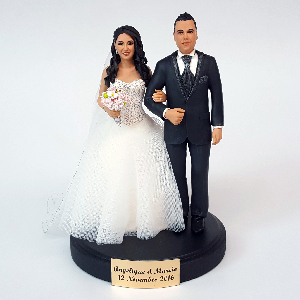 Wedding toppers and Figurines all include a base with names and date on. If you will be needing your topper delivered remember to include a delivery address so that National or International postage can be included in your quote. Payments can be easily made by EFT or through PayPal and Etsy. Currency conversions may vary with the exchange rate.